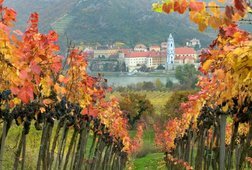 Discover the most beautiful section of the Danube Valley on this full day excursion of biking and wine tasting in Austria’s most beautiful valley, voted the Best Historic Destination in the World in 2008. 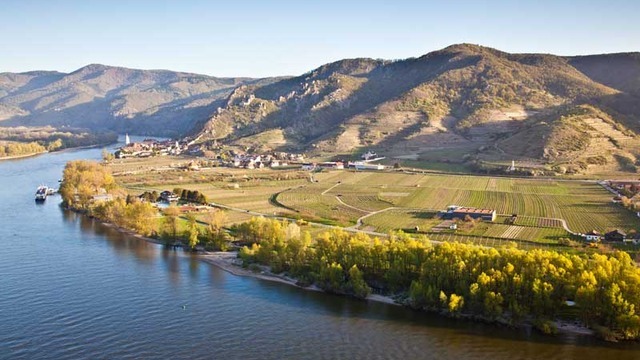 Imagine a glorious day of sipping, swirling, and casual cycling through the country’s most famous winemaking regions. 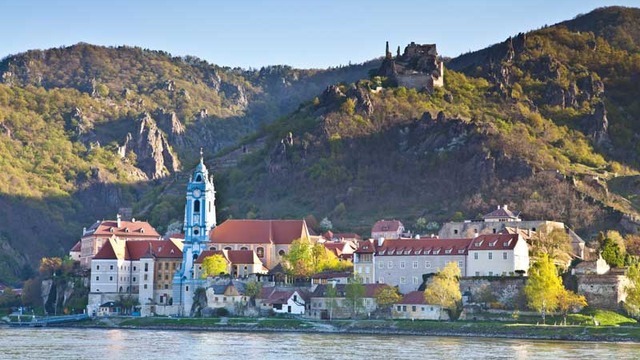 World-famous for its quality white wines, stunning villages and breathtaking scenery, the Wachau Valley is the perfect place to enjoy a day away from the hustle and bustle of the city. 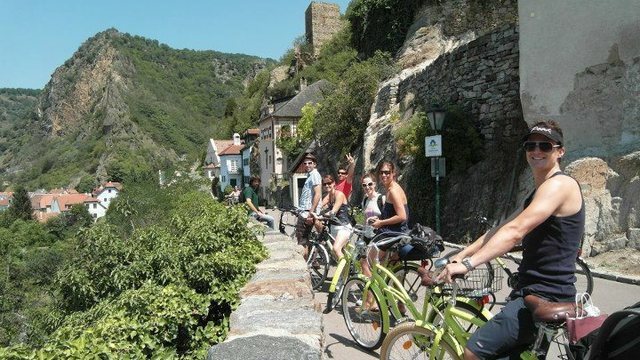 Arrive by train and then hop on your bike (rental included) to explore with your expert guide. 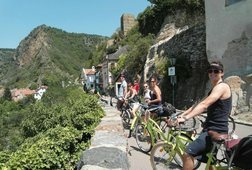 Breathe in the fresh country air as you cycle by historic towns, charming villages, and spectacular scenery. My girlfriend and I had a great time with Jose and the four others who took the tour with us. 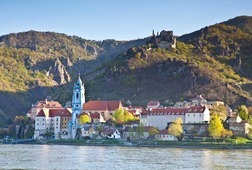 The trip was scenic, but not daunting. 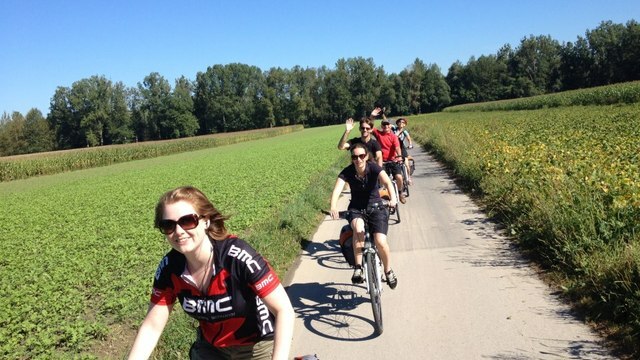 ; the biking was not hard at all even if you haven't ridden a bike in 10+ years. Jose was very knowledgeable, funny, and friendly. 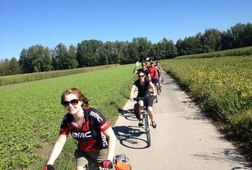 The tour had a great flow for the entire day by spacing the biking, drinking, and eating out well. Would highly recommend! Great tour! 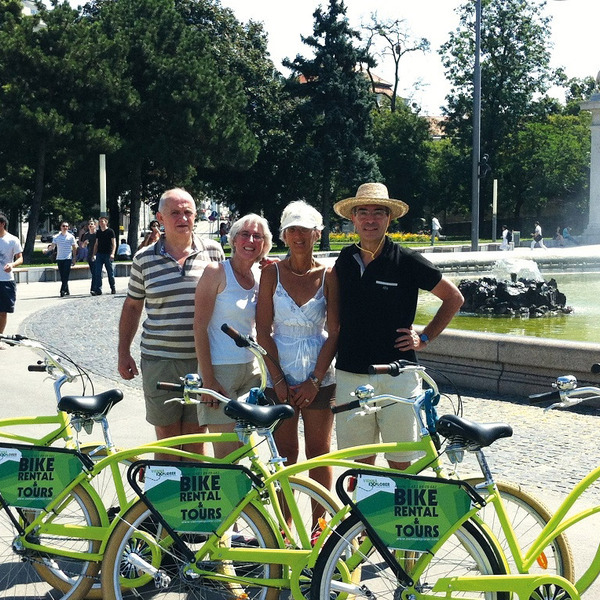 Very worth the money and time, we will remember this as one of our favorite experiences during our Vienna trip. 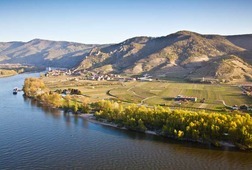 The tour is very well-designed with wine tastings spread out during the day separated by bike rides. Each winery/heuriger is different which was also interesting. And we loved the hike up to the lookout point at the top of the hill, great photo ops! Highly recommended. 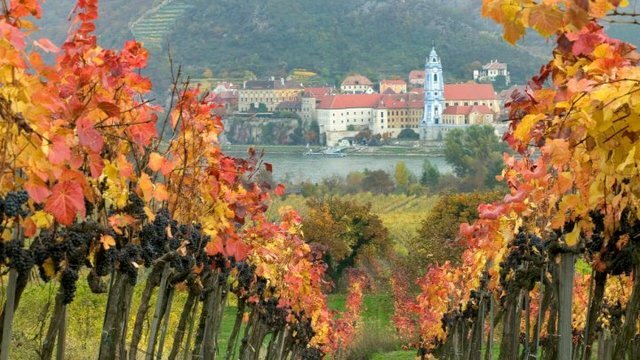 An excellent tour that ticks a lot of boxes - great wine tasting as well as some chocolate/jams from the region, cycling through beautiful vineyards and villages, even an optional (short) hike to some mountaintop castle ruins with an awesome view of the area!